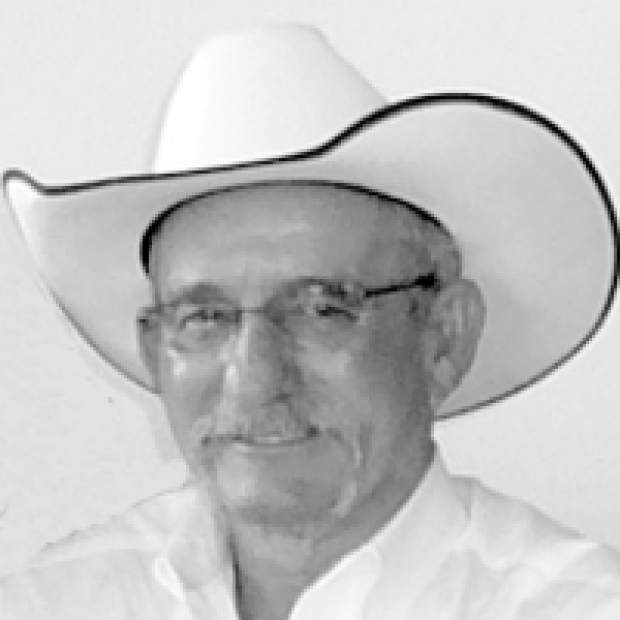 Daniel M. York, 64, of Wilder, Idaho, passed away September 7, 2012, in his home with his wife, Becky, by his side. He was born April 7, 1948, in Cortez, Colo., to Walter and Rose York. After Walter's death, Danny's mother married Hugh Branson and their family grew by adding three more boys, Larry, Ed and Darrell Branson. Rose and Hugh raised their boys in Collbran, Colo., and owned a family drive-in named, "Branson Drive Inn." The boys kept busy with sports, which included hunting, fishing and card games, which may or may not have caused a few family debates. As time went by, the family made it a yearly tradition to gather in Las Vegas during the National Finals Rodeo (NFR), where many treasured memories were made. He proudly served as a para-trooper in the U.S. Army 101st Airborne Screaming Eagles in Vietnam from 1966-1968. Danny spent most of his days around horses, working construction, and chasing Becky, that red headed lady he lovingly called "Cover." A true cowboy, he enjoyed spending his time outside doing what made him proudest: taking care of the yard with a dog trailing behind him. 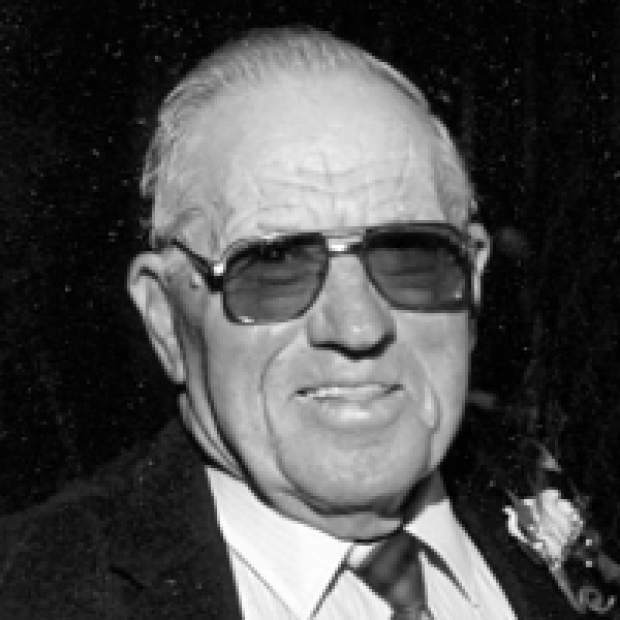 He had a wide variety of interests, which included working in his woodshop building furniture from old barn wood, reading, watching movies and always making sure he had something to complain about, especially when the Denver Broncos lost. A rambling man, Danny always made sure he had his pair of boots, a nice straw hat, a starched shirt, and above all, creased pants. He truly was a generous soul with a beer budget and a champagne taste. Danny rode away into the sunset as a loving husband, father, grandfather, and great-grandfather; he was a cowboy and a proud soldier to the end. Danny was fortunate to have two children, Luke (Angi) York of Weiser, Idaho, and Kandace (Frank) Rodriguez of Nampa, Idaho with his first wife, Kathy. His family continued to grow with his current wife, Becky, and her children, Lisa Rene McCullough, Lisa Ann Martin, Michael (Becky) Stahl, and Crystal (Jeffrey) Cotton. This blended family blessed him with 16 grandchildren and five great-grandchildren. He also leaves behind his mother, Rose; brothers, Dale, Larry, Ed, and Darrell, and his loving Aunt Marie and many, many dear close friends and family members. He was preceded in death by his father, Walter York; step-father, Hugh Branson; brother, David York; sister, Thelma Martin, and two grandchildren. Memorial services were held September 15, 2012 at the Church of Christ. A grave side Honor Guard ceremony was at Memorial Gardens. He will join his father and brother in his final resting place in Grand Junction, Colo.
James Richard Davis, 97, of Grand Junction, Colo., passed away September 10, 2012 at Larchwood Nursing Home in Grand Junction, Colo.
Jim was born in Taylorsville, Spencer, Ky., to Charles Christler Davis and Willie Roberta Neel. He spent his youth in Kentucky where he met and married Ann Ora Ethington on May 16, 1934. They moved to Arizona in 1941, where he farmed and was a manager for Wright's Grocery Store in Queen Creek. The family then moved to Grand Junction, Colo., in 1950. Jim farmed, drove truck for Owen's Produce and was a butcher for Waddell Market. He and Ann had eight children together. They divorced in 1984. He then married Mary Eleanor Edie Stogner on November 1, 1986. 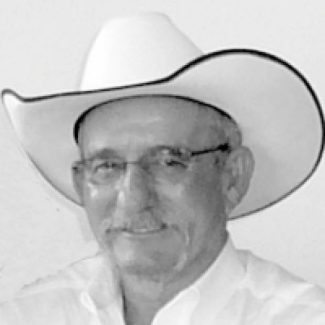 They lived in Crawford, Colo., Delta, Colo., Cedaredge, Colo., and finally back in Grand Junction, Colo.
Jim loved to fish, travel, ride horses, hunt and ride his ATV. He loved the outdoors and hated being couped up in the house. He is survived by his wife, Mary Eleanor; his children, June Brennan of Fruita, Colo., Joyce Curtis (Verl) of Grand Junction, Colo., Richard Davis (Peggy) of Mesa, Ariz., Don Davis (Diana) of Eagar, Ariz., Ken Davis (Melanie) of Highland, Utah, Harold Davis (Carol) of Grand Junction, Colo., Janet Hanson (Aron) of Homer, Ark. ; 19 grandchildren and a growing number of great and great-great-grandchildren. He was preceded in death by his parents; sisters, Louise Barnett and Aline Rogers; his son, Wayne Davis; son-in-law, Wayne Brennan, and great-grandson, Scott. Memorial services were held September 15, 2012 at Crown Point Cemetery in Grand Junction, Colo.
Betty (Elizabeth Love) Huff, 89, of Palisade, Colo., passed away August 29, 2012. She was born May 1, 1923, in Riverside, Calif. She was a beautiful child by all accounts and the delight of her parents, Helen and Harry Swanson. She grew up with her two older brothers, Harry and Russell, and her younger sister Linda, helping to build their parent's dream house atop a hill overlooking their almond grove near Fair Oaks, Calif. Betty loved that place and came back to care for her mother and to make it her own in the later years of her life. As a young girl, Betty excelled in sports and she remained physically fit throughout her life, even volunteering as a PE teacher in her church school at the age of 70. As a young woman, Betty trained as a pilot hoping to join the Women's Air Corps during WWII; however at 5-foot-2, she found out that she was too short for the Air Corps. Throughout her life, she remained fascinated by flying and one young airman in particular caught her fancy, James Oran Huff (J.O.) whom she met, fell in love and eloped with in 1944, during the War. From that union came three sons, James, John and Russell, each seven years apart. 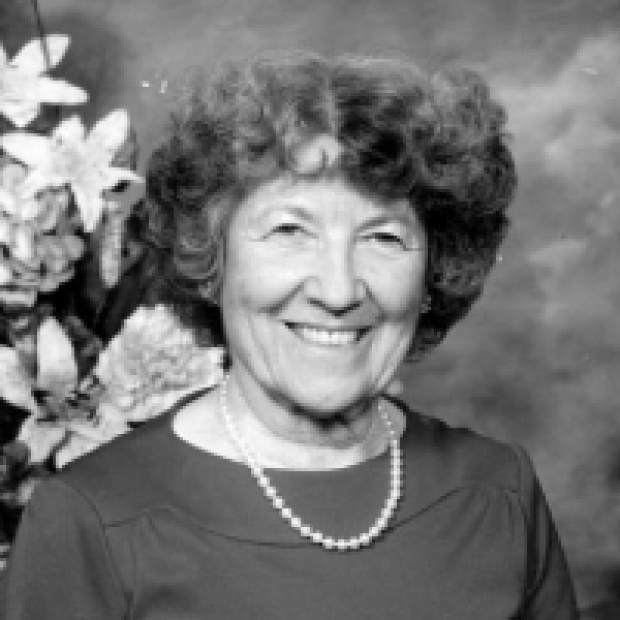 Betty's life became devoted to the raising of her sons and to a life as a born again Christian. After the war, the young family moved to the Grand Valley where J.O. 's parents had a peach farm on East Orchard Mesa. Betty was a particular favorite of her father-in-law, Orval Raymond Huff, because he liked her sweet personality and also because she could pick 100 bushels of peaches a day — quite a feat! Betty came to Christ while living on the farm and attending East Orchard Mesa Community Church. Her love and faith were the spiritual foundations of her life. She lived a life of service to her children, the children in her Sunday school classes, later as a caregiver to her mother-in-law and finally as a daughter returning to California to care for her aging mother in her family home. Even as Alzheimer's began to take her memory, Betty's love of life and of those around her continued to shine through that special smile. Her family was her greatest joy. She is survived by her sister, Linda (William) Kempf, and three sons, James (Anne), John (Kim), and Russell (Merrilynn); grandchildren, Betsy, David, Bryan, Timothy, Rebekah, Spencer, and Oran and great-grandchildren, Amelia and Evan. Memorial services were held September 15, 2012 at Connection Church.